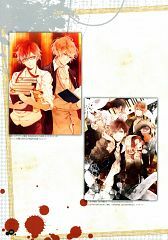 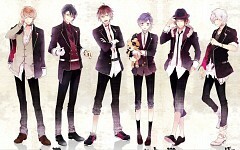 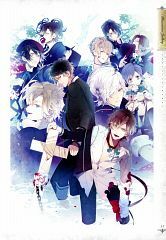 429 anime images in gallery. Tagged under Mangaka. 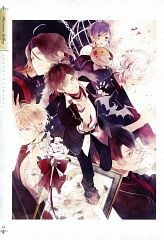 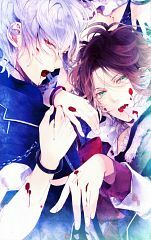 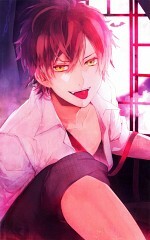 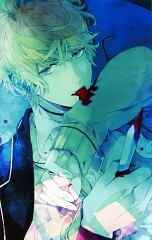 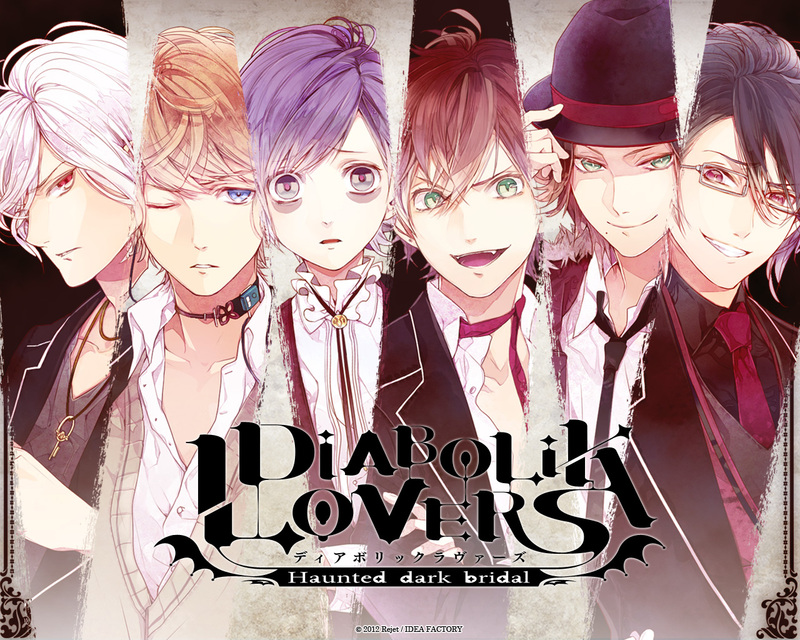 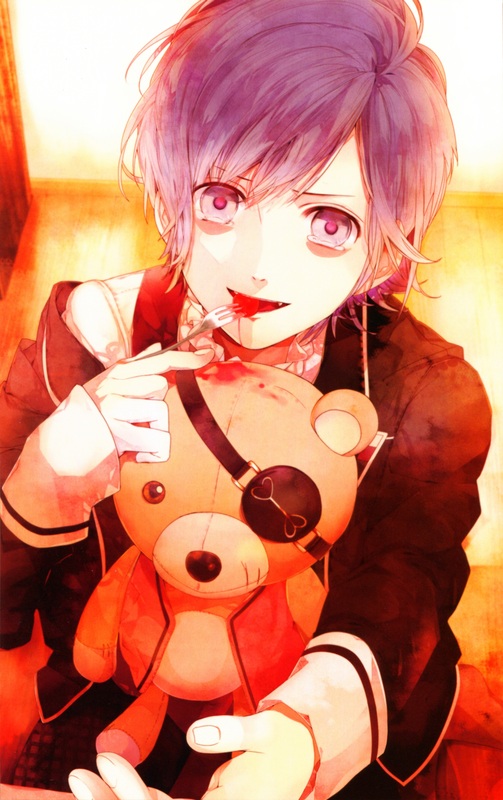 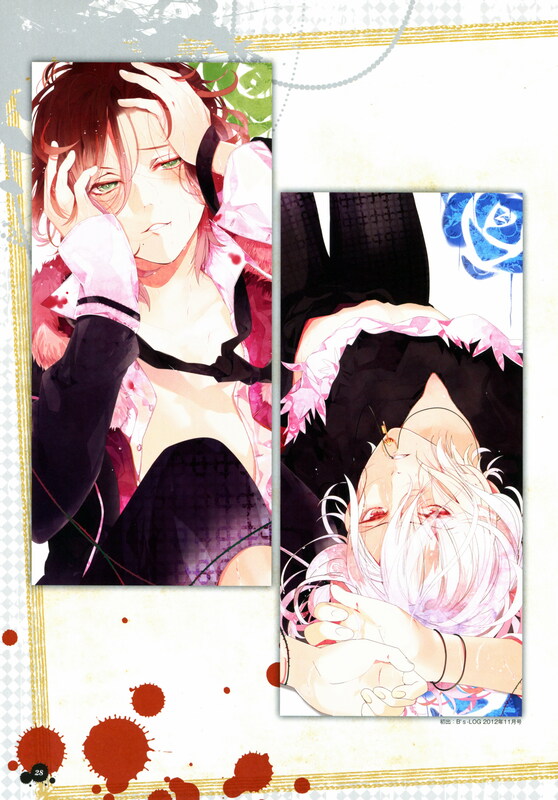 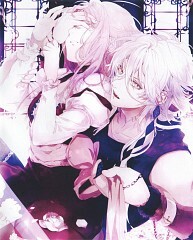 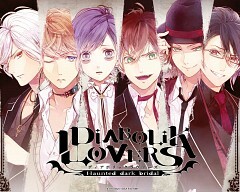 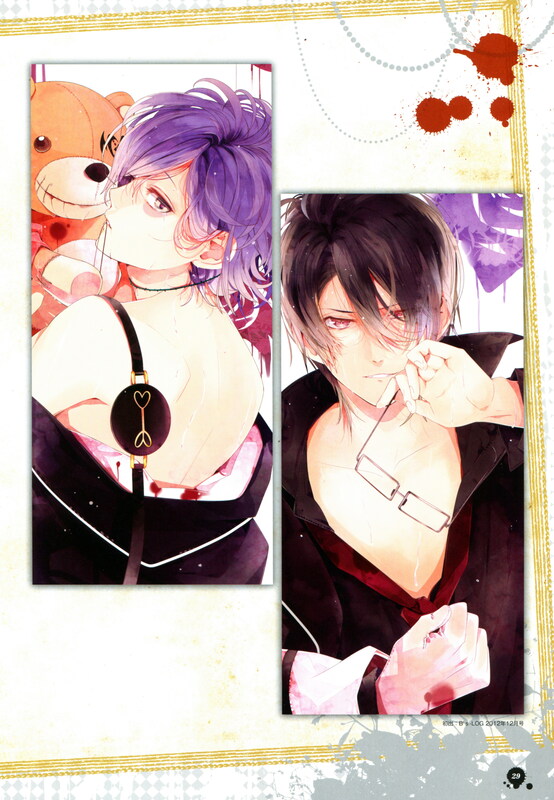 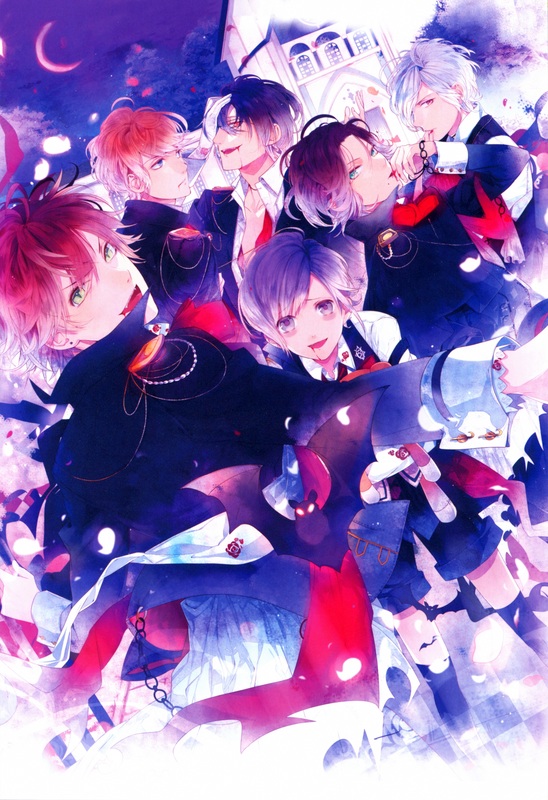 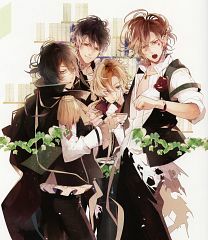 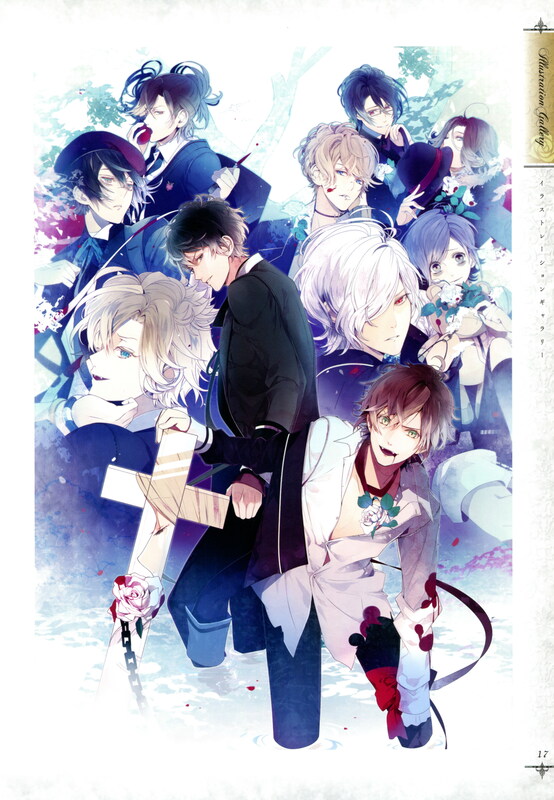 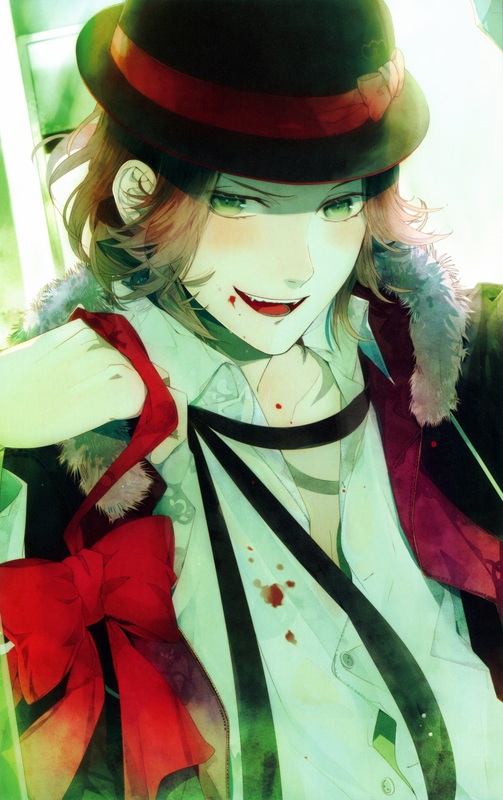 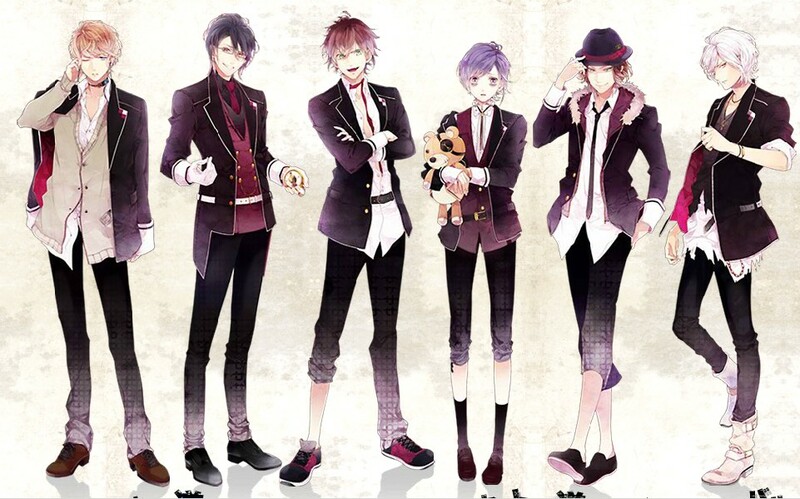 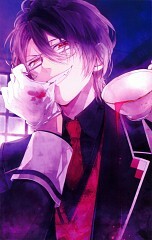 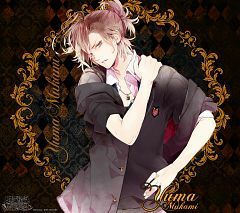 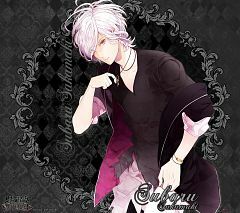 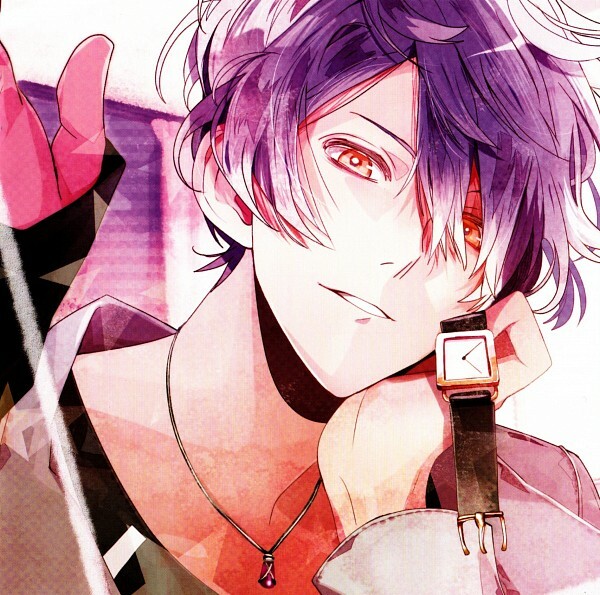 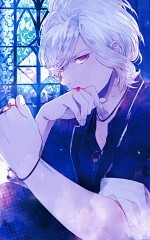 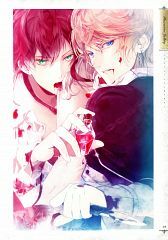 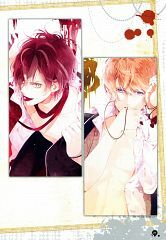 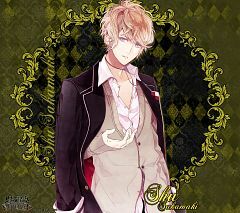 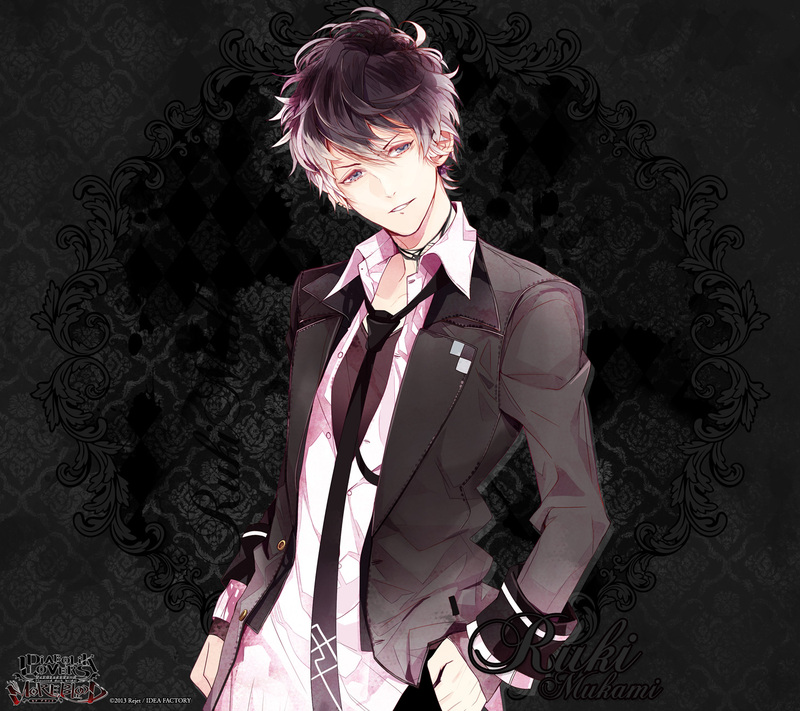 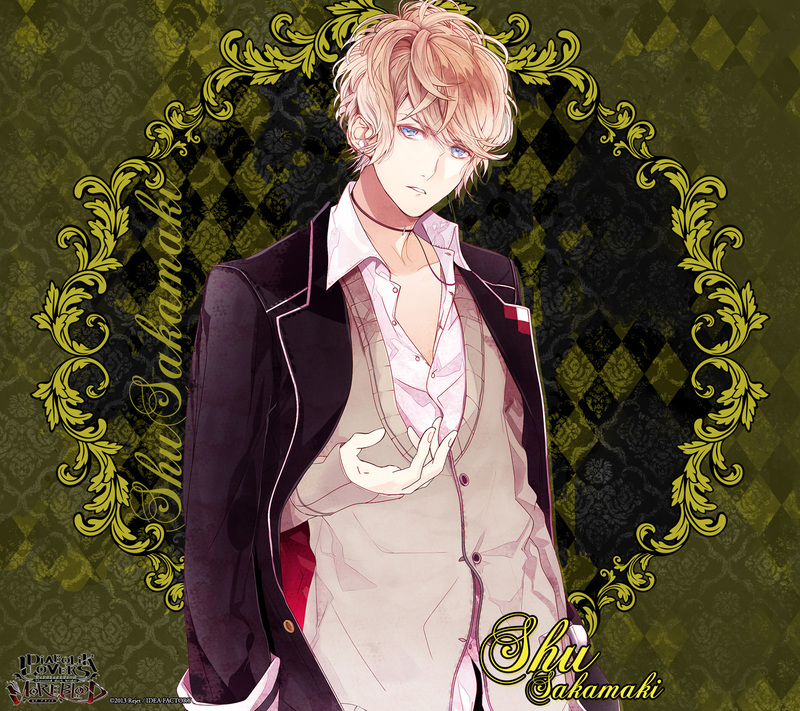 *The former official artist for Diabolik Lovers ~Haunted dark bridal~. 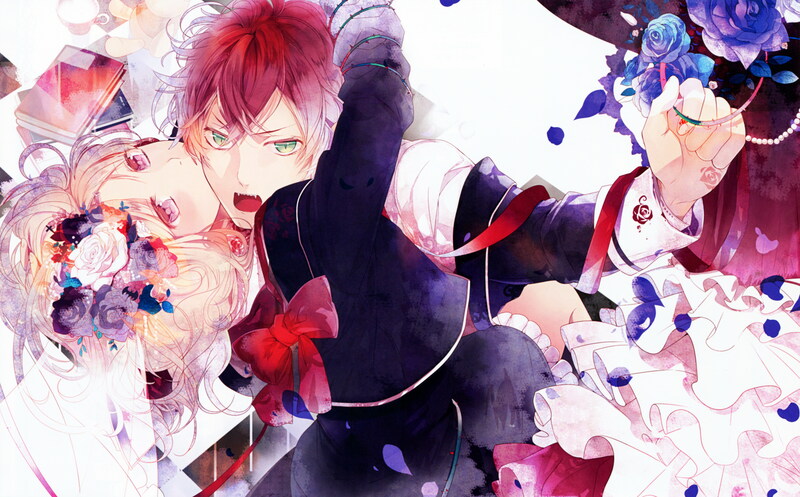 She has resigned from Rejet.